FleishmanHillard has appointed Joel Weiden as senior vice president and head of its corporate, finance and industry team in Singapore. Weiden brings 20 years of corporate reputation and financial communications experience across Southeast Asia and the United States. 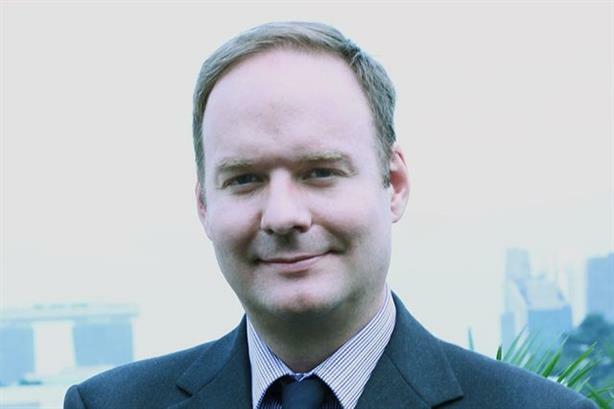 Before joining FleishmanHillard, Weiden was the co-founder of the Communications Collective in Vietnam, general manager of Weber Shandwick Thailand and senior director of editorial services at Nielsen in both Singapore and New York. His background also includes experience at a number of U.S. corporate communications specialist agencies. Weiden has worked on corporate positioning, financial restructurings and bankruptcies, and hostile takeovers for some of the world’s most recognized companies.